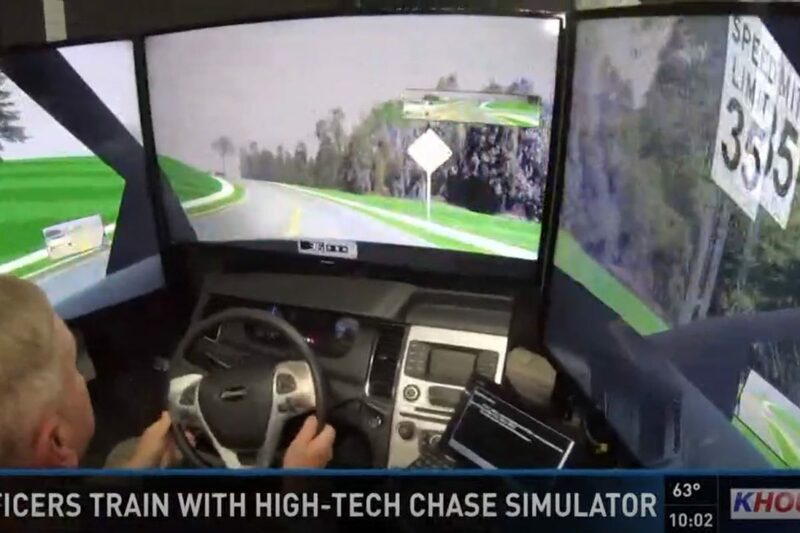 The Texas Association on Counties uses a FAAC driving simulator that replicates situations officers may encounter in the real world like texting and driving, loss of brakes and high chase pursuits. High speed pursuits between law enforcement and a suspect have become a dime a dozen in the Houston area, with at least four in the past two weeks alone. These chases can be deadly; according to a USA Today investigation, nationwide a person is killed nearly every day. Since 1979, more than 11,500 people have died, almost half were not the fleeing driver. Watch Video on KHOU.com here.